Is there a better alternative to PongSaver? Is PongSaver really the best app in Screen Savers category? Will PongSaver work good on macOS 10.13.4? PongSaver is a simple OS X screensaver, modeled after the now-famous PongClock. 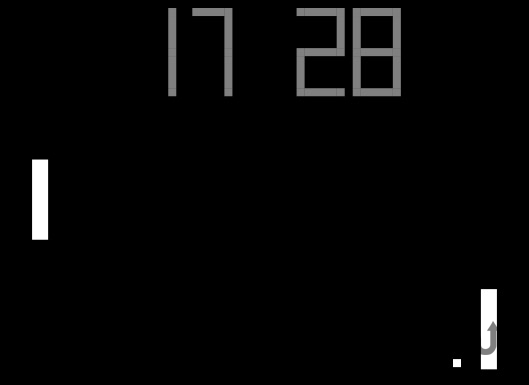 It displays a simulated game of PONG where the score accurately reflects the current time. PongSaver is now signed with Apple's newest Developer ID requirements, for compatibility with Gatekeeper.